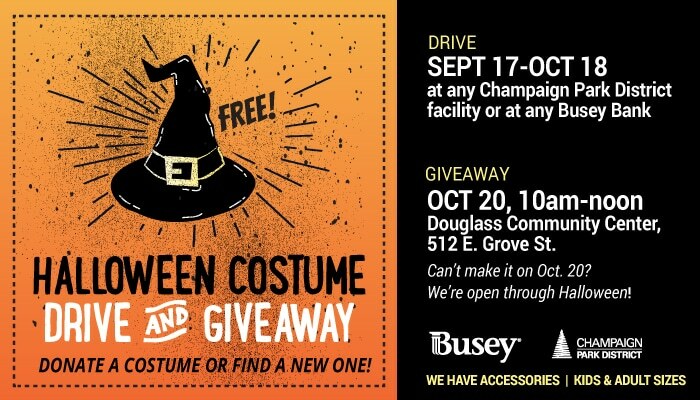 Less than bewitched by last years’ Halloween outfits? Creating closet room for a new costume? 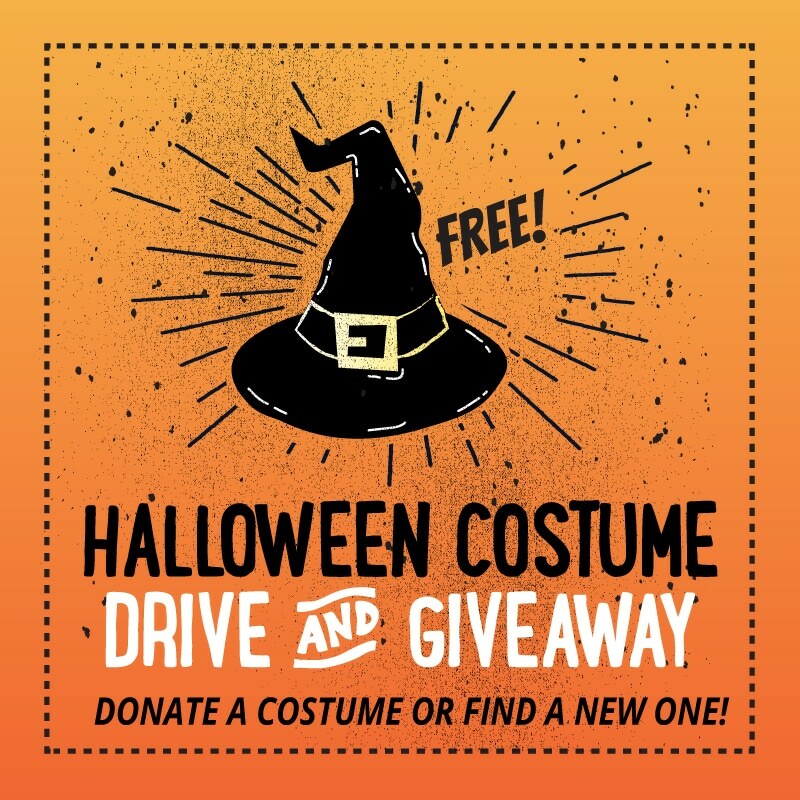 Donate your old threads and give kids a night of happy haunting!